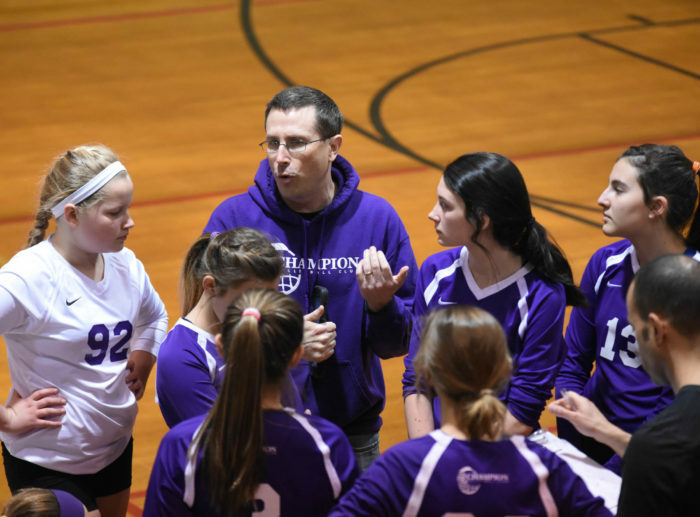 Each season, hundreds of people across North Carolina dedicate their time and efforts to promoting and teaching volleyball to the next generation of players. College coaches, High School coaches,and the Junior parent who volunteers his/her time to coaching their children – they all are committed to helping players learn and get enjoyment out of the sport of volleyball. This section of the Carolina Region Web Site is dedicated to those individuals who coach volleyball at some level in the Carolina Region. Listed at left is information and links we think might be of use to coaches or volleyball enthusiasts interested about the Coaching side of the sport. Many of the links below will connect you with other coaching resources on the Web that have been created to aid coaches. This page is intended to be a work in process. We will continue to add information and links to this section as we discover or develop it.